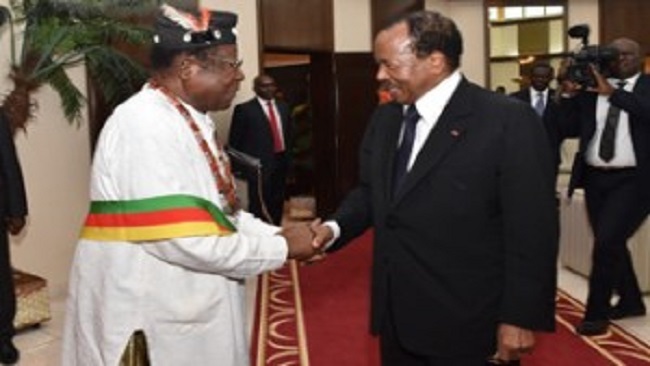 In a crackdown on both the opposition and the right to assemble, Cameroonian authorities have banned a week of demonstrations planned by the opposition Cameroon Renaissance Movement (MRC) party. On April 5, the Ministry of the Territorial Administration issued a press release banning the demonstrations between April 6 and 13, accusing the MRC of destabilising the country. 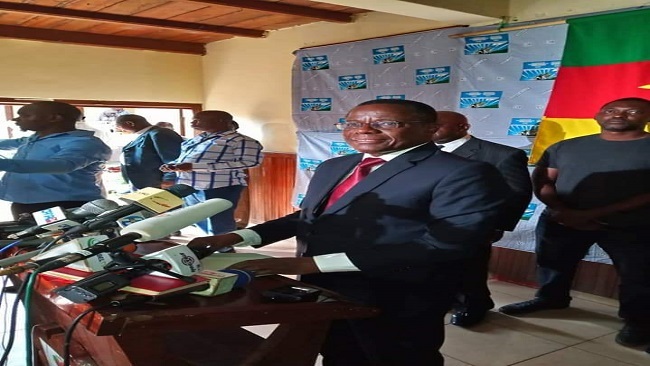 The minister, Atanga Nji, also accused the MRC of an act of provocation, having chosen to organise demonstrations on April 6, a date which marks the anniversary of a 1984 coup attempt to oust President Biya. This move is part of a growing trend in Cameroon. Since late 2016, the government has repeatedly blocked peaceful anti-government protests with force, arbitrary arrest, and detention of protesters. 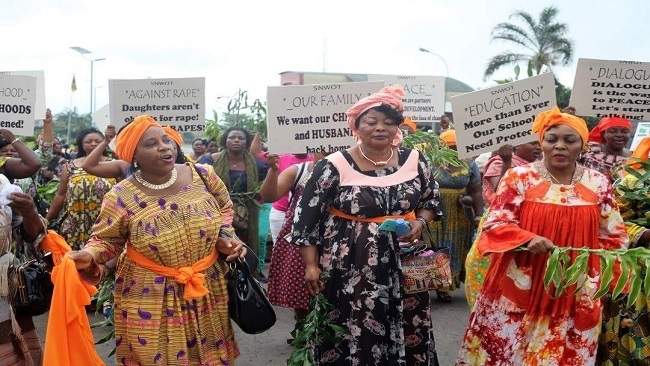 In January 2017, the Minister of Territorial Administration banned the activities of the Cameroon Anglophone Civil Society Consortium (CACSC), a leading civil society organization working in the volatile anglophone regions. The ban on MRC demonstrations comes as the party’s leader, Maurice Kamto, prepares to go to court tomorrow alongside six other MRC members and supporters to hear the verdict on a habeas corpus request. Kamto and the six others were among 200 people arrested on January 26 following pro-MRC demonstrations across Cameroon. The Yaoundé Appeal Court is expected to confirm the decision of a lower court to keep Kamto in prison awaiting trial. On April 2, his defense lawyers walked out of the court room in protest of the decision to hold the proceedings behind closed doors. The government’s ban on MRC rallies is a step backward for Cameroon and should be lifted immediately. Rather than forbid dissent and lock up opponents, the government should respect democratic principles and allow peaceful protest.